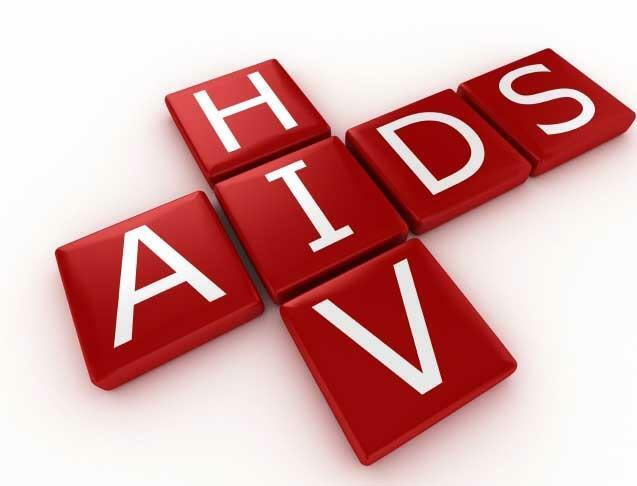 AIDS is the abbreviation for Acquired Immune Deficiency Syndrome. It is a serious disease caused by the virus called HIV which destroys the body’s natural protection from infection and which usually causes death. A person can contact AIDS if his or her bodily fluids come into contact with the bodily fluids of someone else who is infected with HIV. Infection with HIV does not necessarily mean that a person has AIDS, although people who are HIV-positive are mistakenly said to have AIDS. Some people who have HIV infection may not develop AIDs for ten years or more. Persons having multiple sexual relation and users of drug are at risk of developing this disease. As a preventive measure a person should refrain from having sexual relation with many people. Persons having HIV in their blood should not donate blood and while pushing injection disposable syringe should be used. More than 50% of the persons who get AIDS will die. There is no specific treatment of this disease. So, prevention is the only way to get rid of this curse.